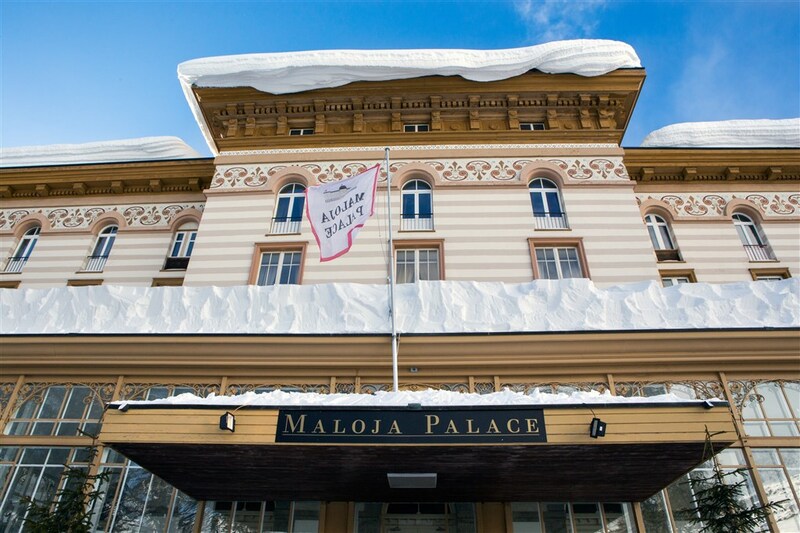 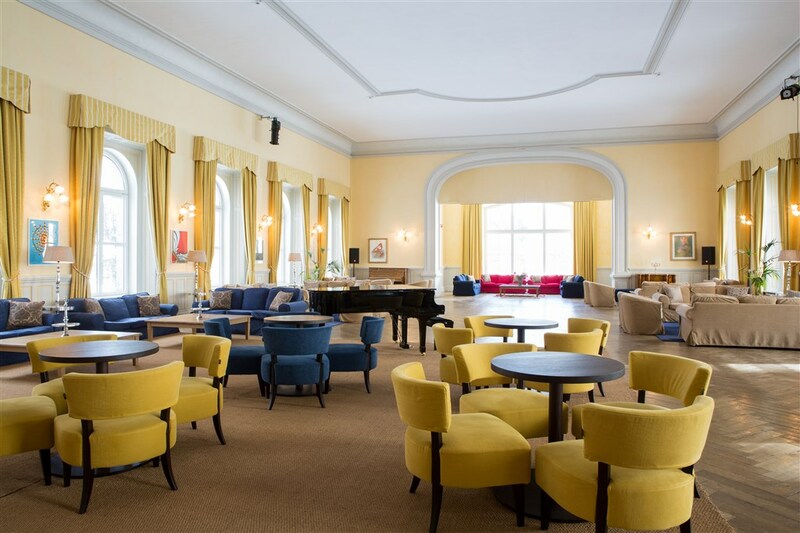 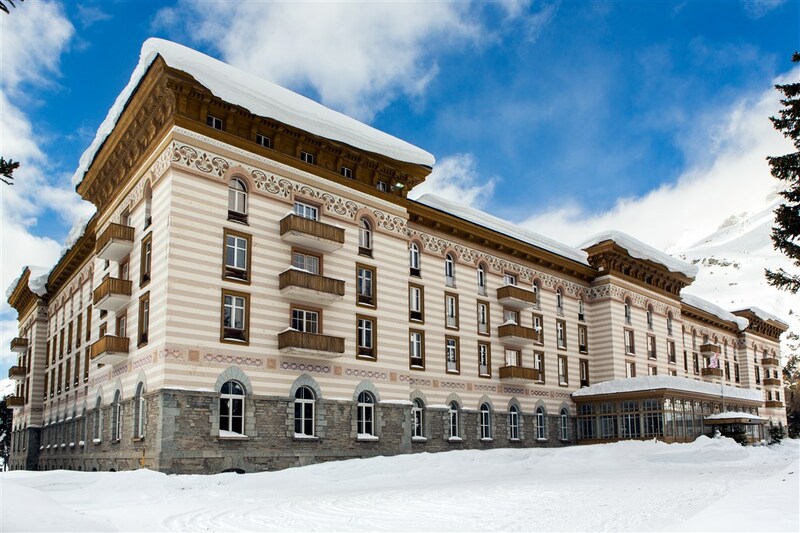 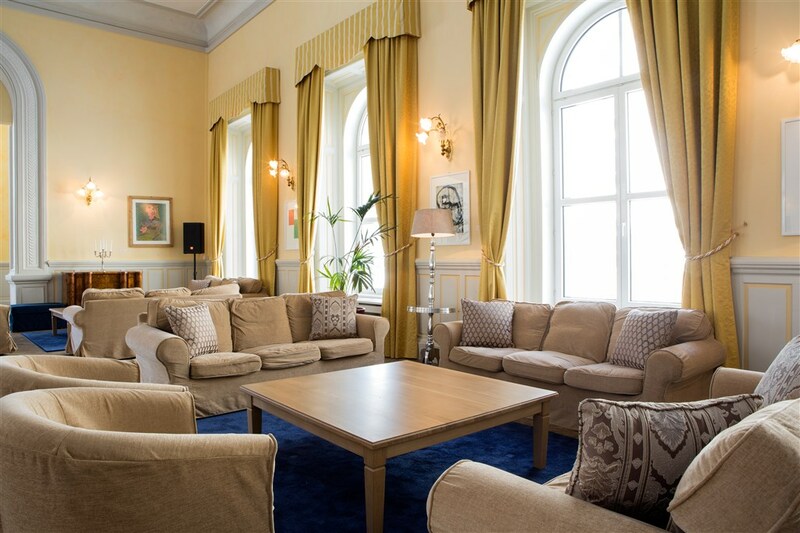 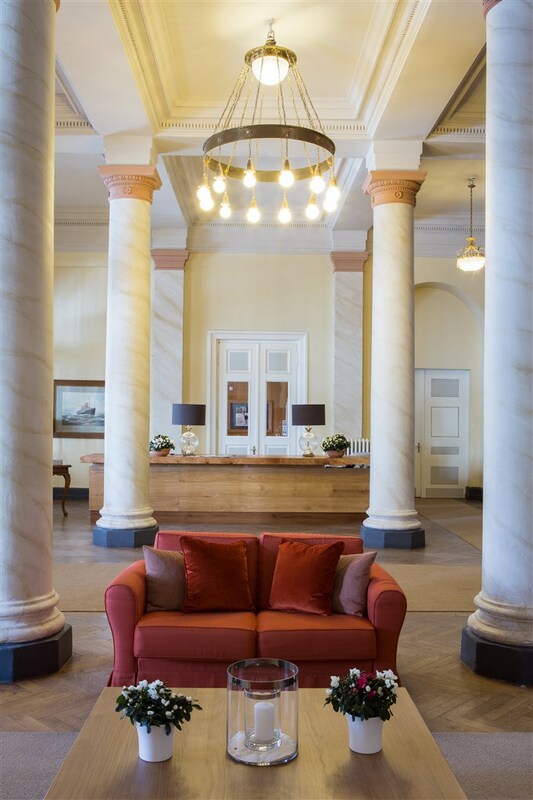 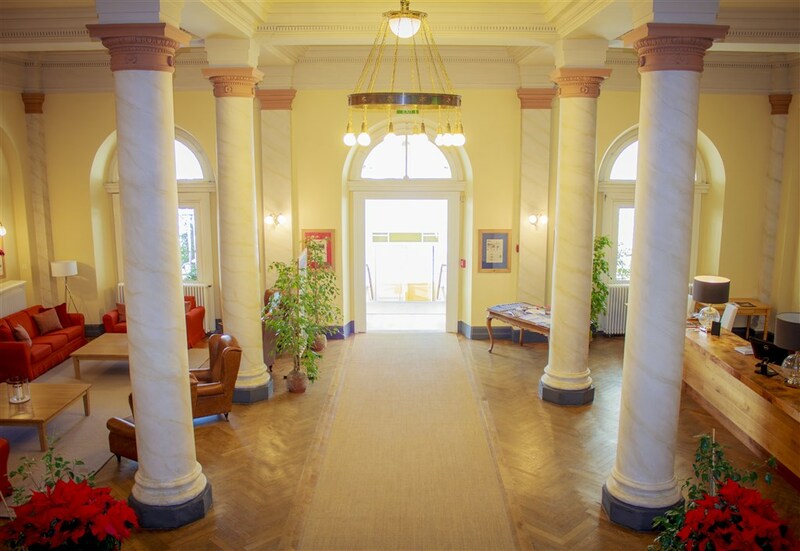 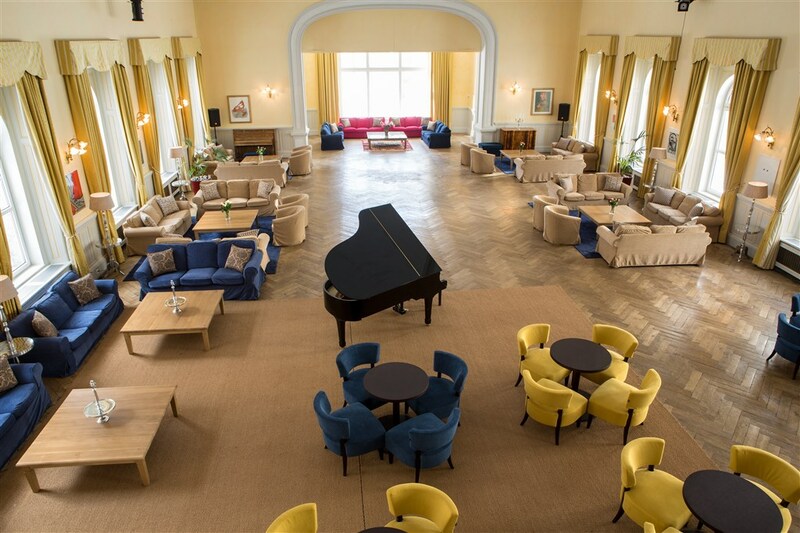 The Maloja Palace Hotel, a hotel complex consisting of the Maloja Palace and the Maloja Club House, has 50 suites, all equipped with a kitchenette, and 35 double rooms finished with natural materials, including solid wood floors. 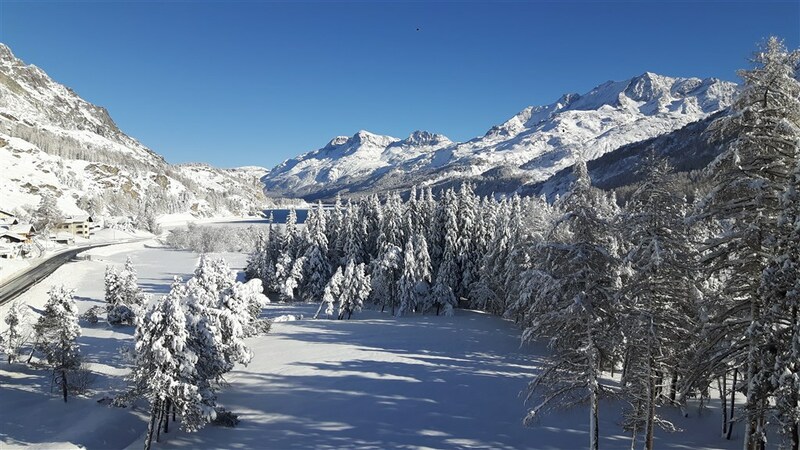 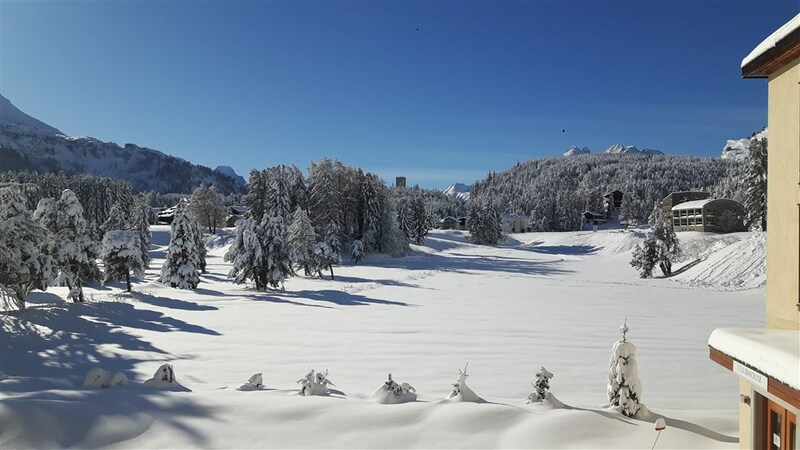 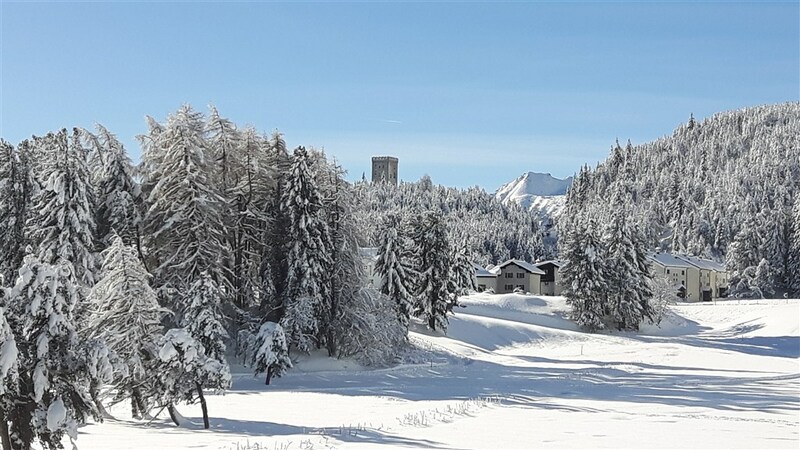 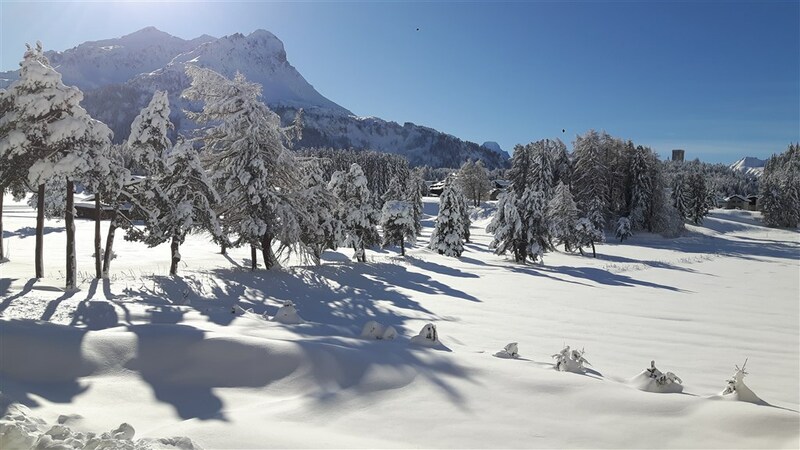 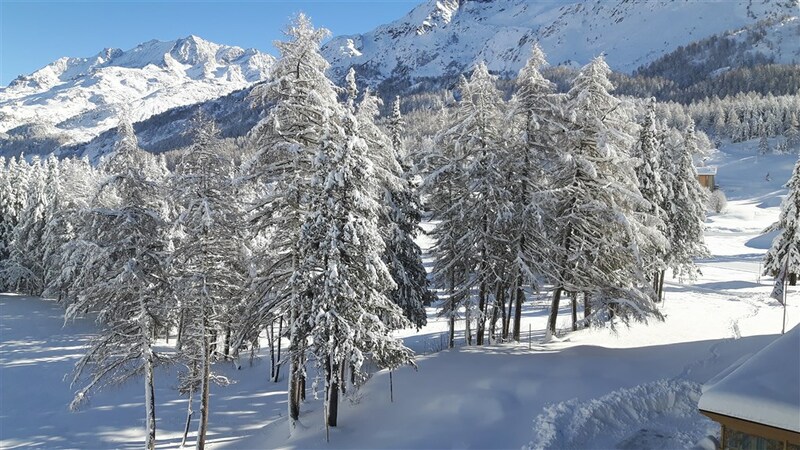 The rooms, which are all extremely well appointed and characterised by elegant design, afford stunning views over Lake Sils or the surrounding mountains. 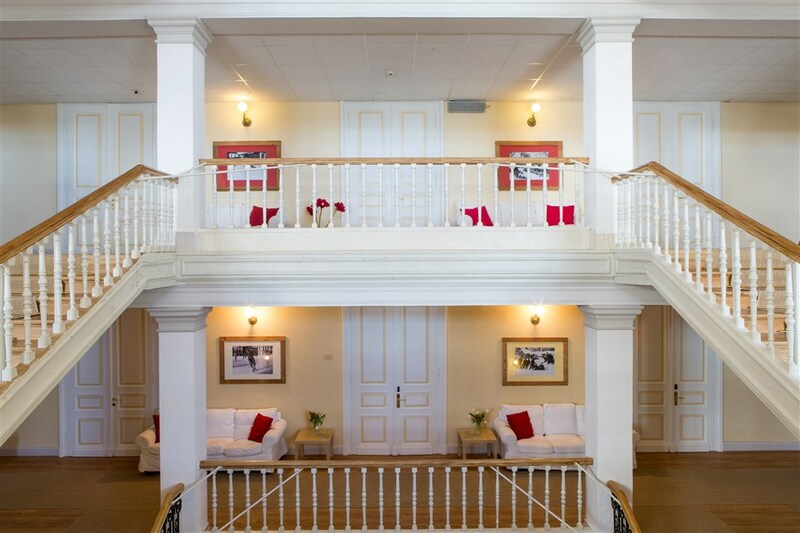 guests can also book breakfast made also with organic produce.